Welcome to the criminal attorney and lawyer group of SmartGuy.com, Feel free to interact with other professionals from across the world. You can find professionals, find deals on services, find professionals who might barter, or simple post questions, comments, or suggestions. 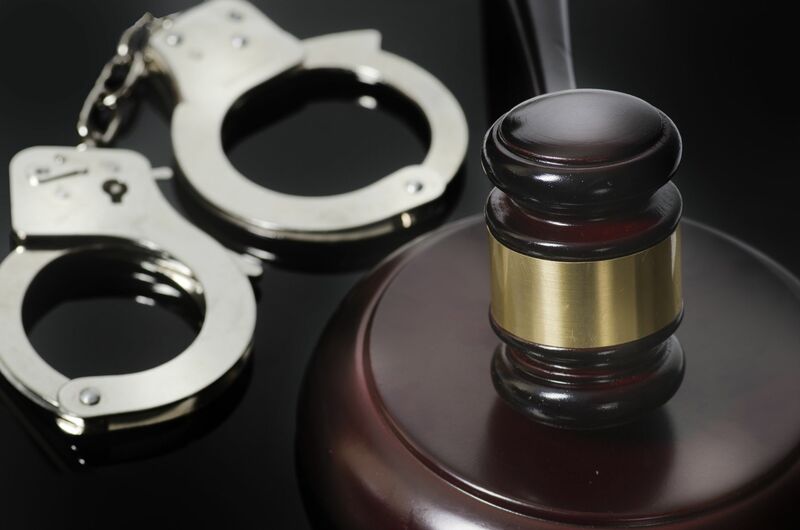 Criminal attorneys, or criminal lawyers, handle criminal law issues. Criminal law is the body of law that relates to crime. It proscribes conduct perceived as threatening, harmful, or otherwise endangering to the property, health, safety, and moral welfare of people.